That’s (sort of) correct. 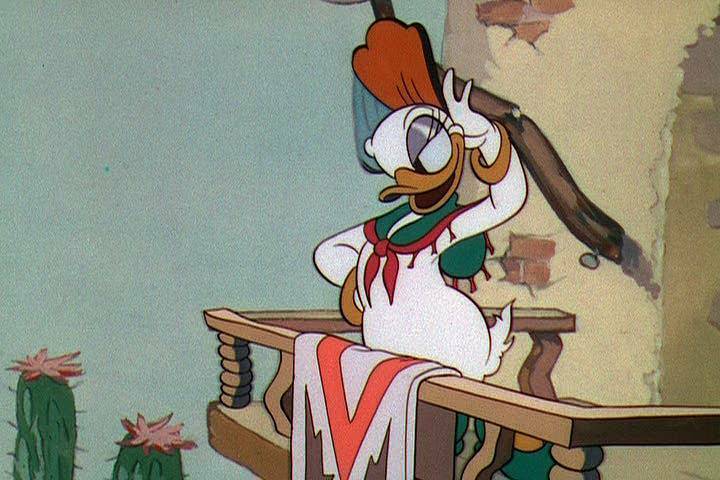 Donald Duck’s love, Daisy, made her debut in a 1937 short called “Don Donald”. Her name was Donna, but this is the only time she ever appeared with that name. She was not meant to be a recurring character, and after that appearance, it would be three years before Donald had any love interest. 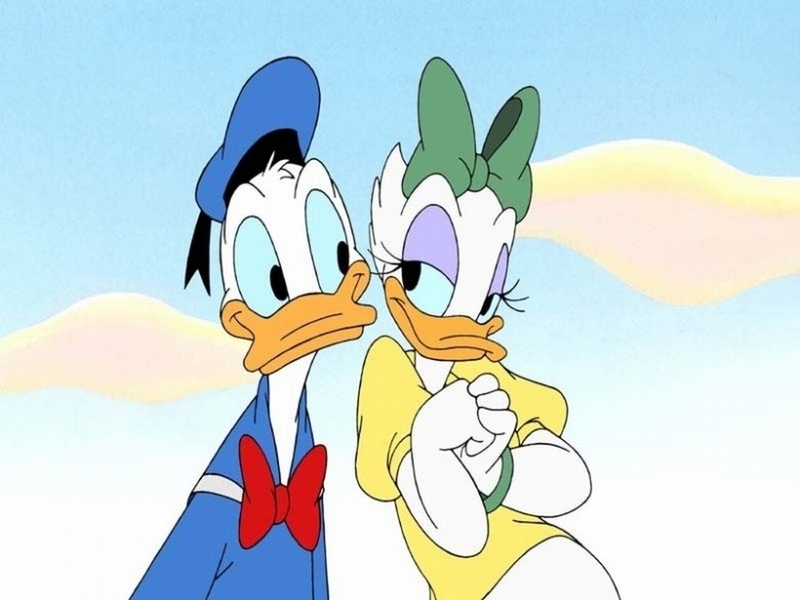 But when he did finally get lucky in love, it was with the newly named Daisy Duck. …maybe Donna and Daisy aren’t the same person – but twins! In that case, what happened to Donna? Does that make Daisy… the EVIL twin?! No, no. Their love is real! No, listen to it again! Tarzan wasn’t one of my favorites until I got older. The lyrics are great and the song is really moving. 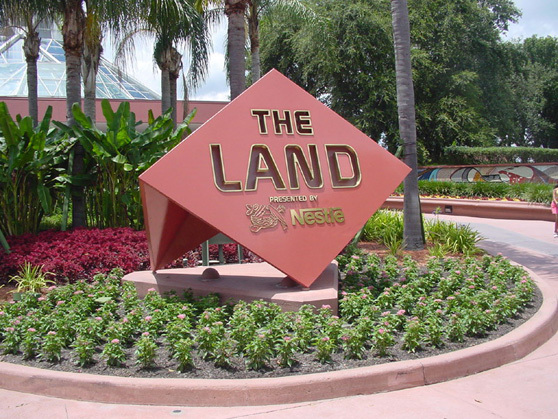 The Land is EPCOT’s largest pavilion. It covers six acres and includes greenhouses, labs, and an attraction. 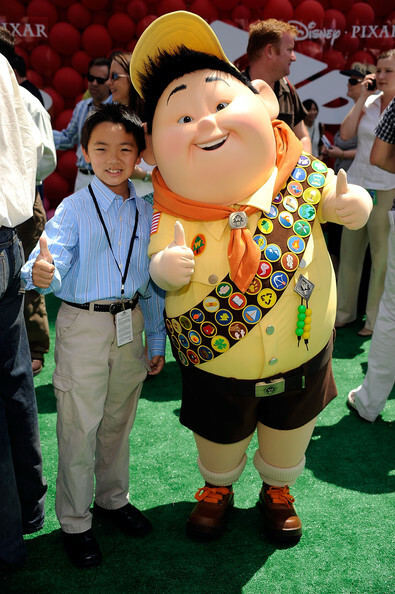 More than 450 kids read for the part of Russell, the lovable Wilderness Explorer in Up. Jordan Nagai had not planned on auditioning for the role. He was accompanying his brother, an actor with some commercial and TV credits. He was asked to try out on the spot, and landed the role! Where art thou, “Avatar Land”? Vote! This post is being re-blogged from another blogger site, It’s “All in WDW”. There are some amazing sketches of Walt Disney World’s newest park, Avatar Land, based off the hit movie ‘Avatar’. I keep thinking about how our Animal Kingdom Favorites “tournaments” will be different once “Avatar Land” is complete. Reporting on Disney Parks Blog, they advised that “… in the world of AVATAR, guests will encounter awe-inspiring floating mountains and wander through a nighttime jungle of bioluminescent plants that are alive with light and sound.